Pests must be prevented from homes and businesses at all costs. In such a populated city like Brooklyn, pests are likely to invade your properties every now and then. No matter how clean you keep it, it only takes one cockroach to wiggle its way in and start to multiply. Control Exterminating is your source for pest control services. Our exterminators in Brooklyn are reliable and experts in eliminating pests. Whether you need residential or commercial pest control services, our team is more than equipped for the job. We like to say we’ve seen it all, being in the business for over 45 years. However, every pest problem is different therefore needs to be treated differently. Our exterminators fully analyze the situation at hand and suggest the best possible way to get rid of your pest problem. A majority of our pest control practices are organic and won’t cause any harm to your family or staff. We strive to use these organic pest control services before any other types of chemicals. Being said, there still are some pest situations that get far too out of hand, which is when using proper chemicals is the only way for their eradication. If you’re in need of pest control, click here to give us a call and we will see how we can fix your problem with the best possible solution. Our residential pest control packages have been designed for all kinds of homes. Whether you live in a single-story house or a high-rise apartment, we have the perfect pest control package for you. Our experts are well equipped with the required instruments and skills to guarantee pest removal from your property. Tiny insects often hide and lay their eggs in the inaccessible corners of the building. To remove them, proper knowledge of both pests and building infrastructure is necessary. You can rely on our technicians to clean your clogged vents and wall voids without damaging your building. One advantage of choosing us over the other agencies is that you can save a ton of money by instructing the exterminators to clean only the specific areas instead of the whole house. We offer the best bed bug inspection Brooklyn can boast of. Our Brooklyn exterminators have a success rate of 98% due to our unique pest management techniques. The other pests that we offer services for include termites, ants, rodent control, bees, wasps, mosquitoes, etc. When you need commercial pest control in Brooklyn to get rid of the pests in your establishment, you can always count on our services at Control Exterminating. We offer effective, reliable and affordable commercial pest control services. You’ll definitely receive the quality of service that you deserve when you depend on our exterminators. We understand that pests in your workplace or business outlet can be your worst nightmare. That is why we have developed our new age commercial pest control Brooklyn services. We not only exterminate all the unwanted pests in your establishment but also pay a lot of attention to discretion. This is something that old-fashioned pest control services barely care about. Our services are 100% flexible which means you not only decide the time of our arrival but also determine the method, intensity, and scope of the removal process. Through our bed bug exterminator service, you will be able to receive the quality of service that you want and deserve. Through proper bed bug inspection, you will be able to receive the help you need for your home or business. A bed bug problem should only be handled by a qualified and professional exterminator. 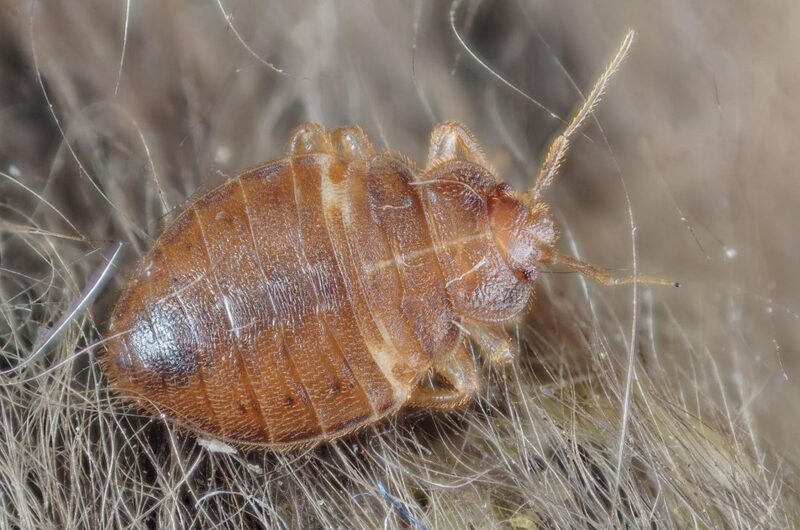 Just because they are referred to as bed bugs doesn’t mean the bed is the only place they’ll be. They also live in carpeting, sofas, furniture, baseboards, and clutter. Wherever they are, you can be sure that our Brooklyn bed bug exterminators will find. Once found, our pest control team will without a doubt eliminate the whole colony. If you think you have bed bugs, contact the best exterminator Brooklyn knows at Control Exterminating. It is time to get the results you are paying for. When you begin to notice that there are far more roaches around your property than there were just a week ago, it is time to give the best Brooklyn exterminators a call to rid you of this nasty pest. They carry bacteria and can transmit diseases. Roaches are considered a real health hazard and should quickly be eliminated. Now is the time to rely on a professional roach exterminator from Control Exterminating. If you’re feeling that your home or business is being run over by ants, it is time to give us a call at Control Exterminating. 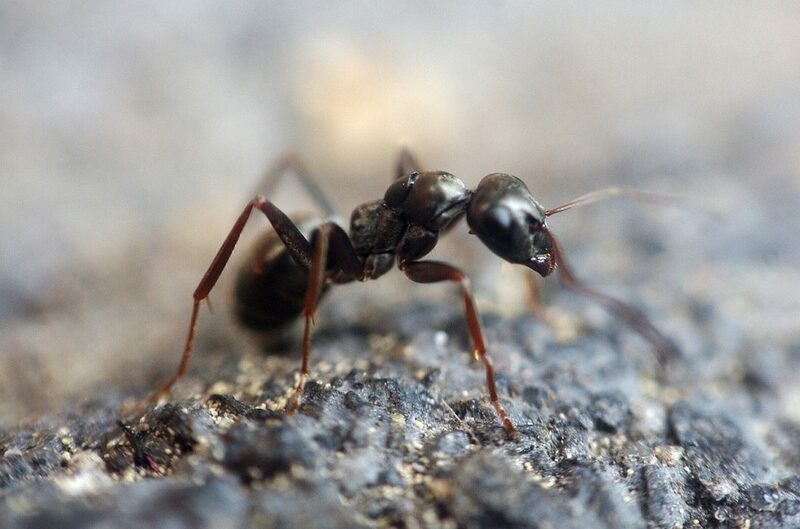 If you are tired of trying to control an ant problem because you are not getting the results you want, it is time for you to contact our Brooklyn exterminators to get the results you are not able to achieve. When there is a flea infestation, you want someone who can deliver proven results in helping you eliminate them. Our Brooklyn exterminator can help get rid of this annoying pest that you can’t seem to control on your own. They will do a thorough job of eliminating this problem for you. With our pest control services in Brooklyn, NY, we’re able to handle any of your most troublesome pest infestations. As a locally owned and operated business, we are committed to helping everyone in the area. We want to keep your property free of cockroaches, bed bugs, termites and any other pests. If you are looking for an agency that can end your pest related problems once and for all, then you’ve come to the right place. Control Exterminating is the biggest Brooklyn pest control service. We boast of a team of highly trained exterminators and infestation specialists. These exterminators are capable of detecting and removing all sorts of stubborn insects and animals. Pests not only spread disease and filth, they are also bad for your mental health. In Brooklyn, pest control is often searched for due to its huge population. Unfortunately, quality and innovation have been sacrificed for profit in recent years by most pest control companies in Brooklyn, NY. Customers have been complaining about these ineffective services. When you choose Control Exterminating, we deliver services that will last. At Control Exterminating, our focus is to provide you with a service that can ensure a stress-free and happy state of mind. Our services are reasonably priced and 100% percent effective. Our practices differ considerably from other agencies because we believe in innovation and efficiency.